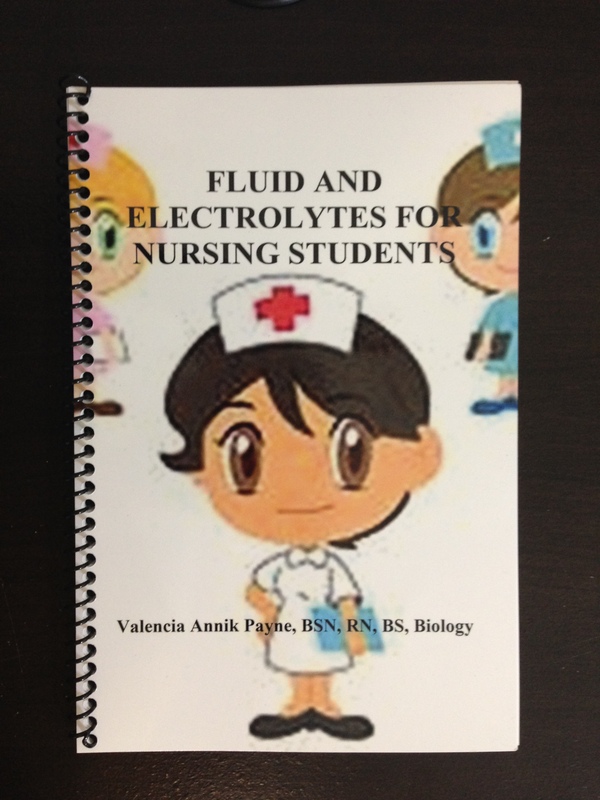 Want a simplified way to read, understand, and visualize fluid and electrolytes? This book provides this and more!! Check it out and purchase at http://www.thebookpatch.com Once there just click on the bookstore tab. Enjoy this special book.